Do not let this unique opportunity pass you by! Now priced UNDER recent appraised value! 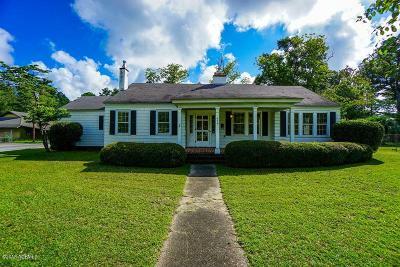 Your chance to own a beautiful, solid home with amazing layout, built in 1935 on nearly an acre parcel in the heart of downtown Hampton, SC. This is a must see! Endless opportunities for use! Zoned Highway Commercial, this home could be used as a residence, getaway home, rental, or for commercial purposes. Three parcels combine to make one beautifully sized lot, fenced in with a large gate for vehicle entry. Storage outbuilding with plumbing and electricity. 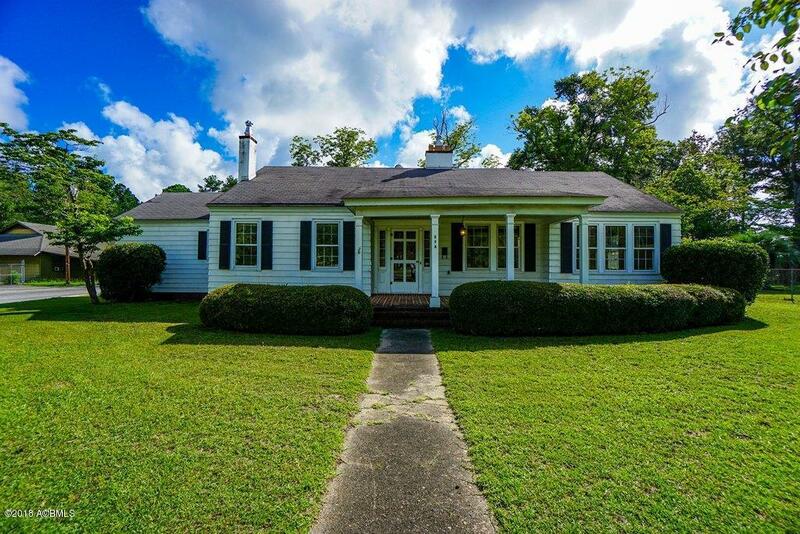 This property has hosted weddings in the past and has plenty of room for entertaining! Designed to be a classic, this darling home has stood the test of time!